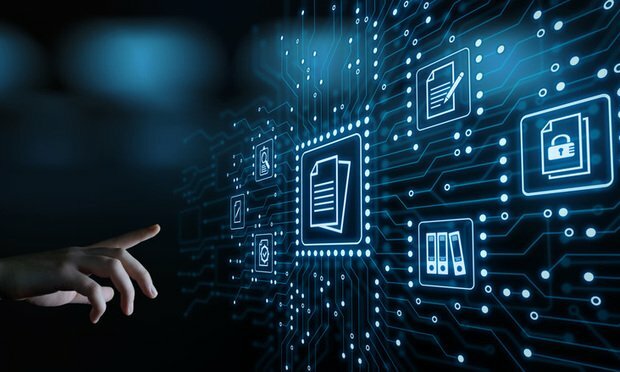 Cloud-based solutions are making it easier for small firms to fold e-discovery into their practices, but some old fears could be holding them back from exploring those possibilities. Tabatha Wolfe alleges that Kraemer, Manes & Associates won her business based on bogus online ratings and then mishandled her case against a former employer. The firm denies the allegations. The new Jet.Law firm deploys machine learning to forecast a case’s workload and uses that prediction to price clients at a fixed monthly rate.